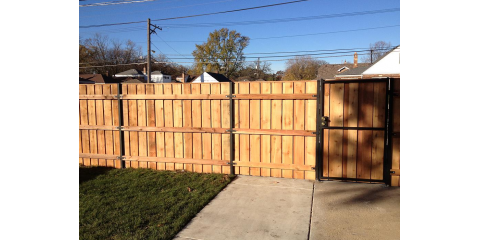 Beverly Fence Co., the neighborhood&apos;s premier fence specialist has been serving the Chicagoland area since 1929. 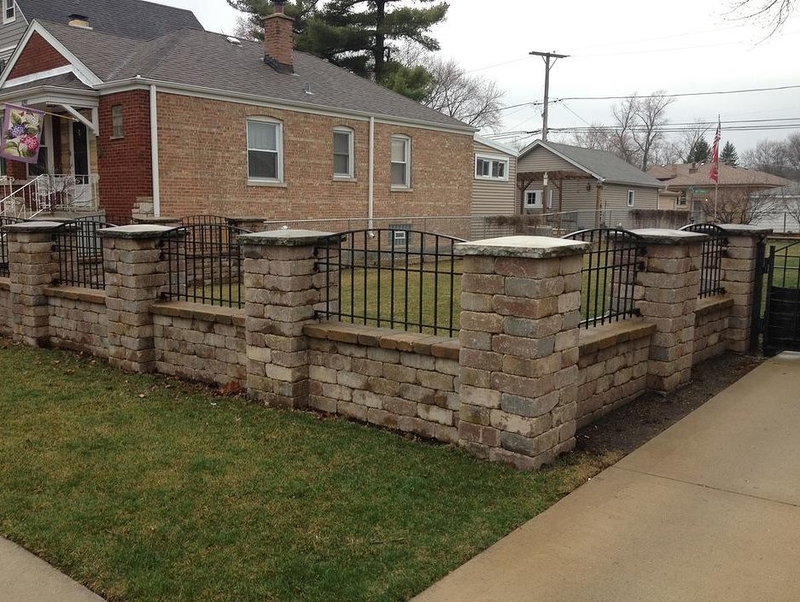 We are a leading provider for both commercial and residential customers of professionally installed Vinyl, Aluminum, Wood and Ornamental Iron fencing and gates as well as Iron and Vinyl railings. 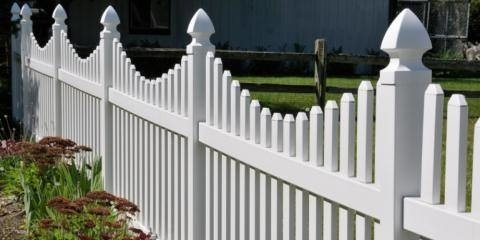 ?At Beverly Fence Co, our professional staff take care of our customers&apos; fencing needs when they want it and how they want it. 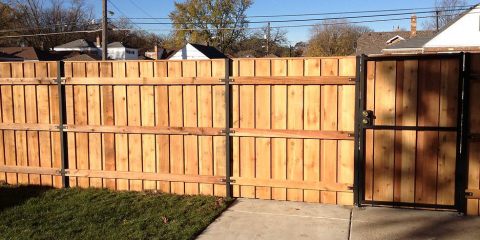 Our staff&apos;s years of experience assures customers that they will love Beverly Fence Co.&apos;s exceptional workmanship and superior customer service. 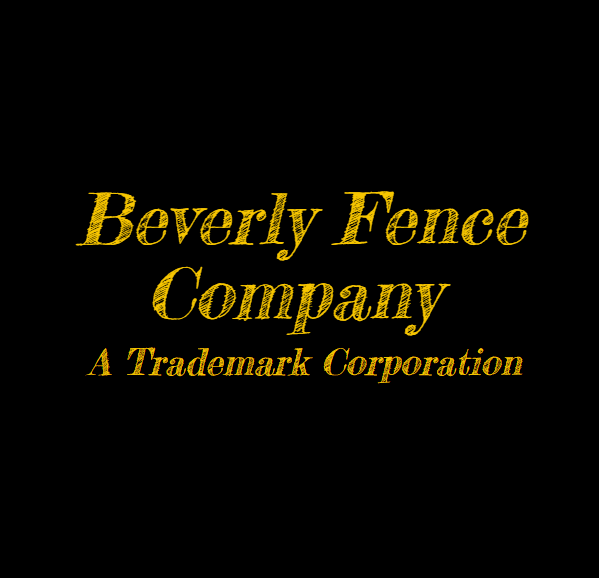 Beverly Fence Co. has built a reputation for professional work, quality materials and outstanding customer satisfaction. We provide our customers with quality materials at affordable prices, accompanied with excellent customer service and the peace of mind of a great warranty. Contact us today and see for yourself what sets us apart from our competition. We are a leader in customer fencing solutions, and it&apos;s our promise to give you the fence you want and deserve.